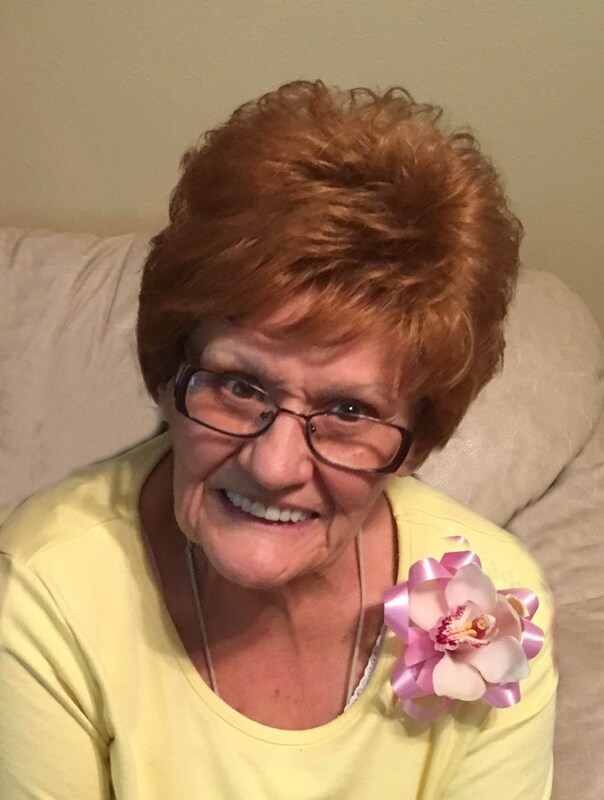 BURLEY – Helen Dorene Anderson, an 80-year-old resident of Burley, was received into heaven on January 30, 2019. She lived to laugh, and call her friends and family on a daily basis. We will all miss her short calls. She had a very loving spirit. She loved animals particularly “Tiny,” her dog, and country music. She passed from this life as a covenant daughter of God having been married in the temple and sealed to her three boys. Her faith burned bright and she craved happiness in this life and the next. She is survived by her brother, Gordon (Sharon) Anderson of Pocatello; sister, Colleen Adams of Twin Falls; and sister-in-law, Joyce Anderson; her sons, Randy Curtis of Kimberly, and Rodney (Karen) Curtis of Wellsville, Utah; two grandchildren; and three great-grandchildren; also many nieces, nephews, cousins and friends. She was preceded in death by her parents; her siblings, Kenny, LaRae, Jack, and Tom; and her son, Ronald Curtis. The funeral will be held at 11 a.m. Friday, Feb. 8, at Rasmussen-Wilson Funeral Home, 1350 E. 16th St., in Burley, with Bishop Ty Jones officiating. Burial will be in Marion Cemetery. Friends may call from 6 until 8 p.m. Thursday, Feb. 7, and one hour prior to the service on Friday, at the funeral home.